What luxury! 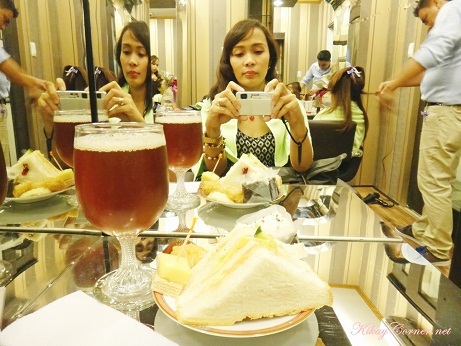 I love how special Louis Phillip Kee Premier Salon made me feel that day. I was up to my neck with work and backlogs (I actually brought work at the salon, thinking I could squeeze that in) but for a couple couple of hours, I was just there to immerse myself in sweet pampering. 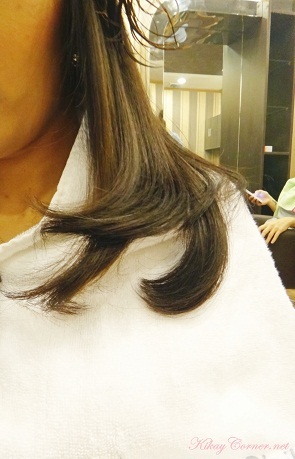 Keratin Treatment almost done — So long, frizzies! I love how my hair felt that I can finally comb my fingers through my locks. Something I haven’t done since 2011! Uh oh, there goes my confession. That’s Ariel Alicarte, Senior Creative Director of Louis Phillip Kee Premier Salon in C5 Acropolis, working his magic on my hair. 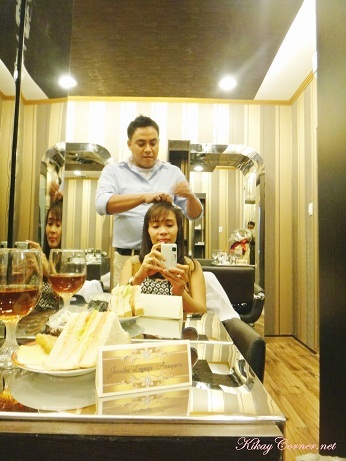 The man behind the salon is Hong Kong-born Louis Phillip Kee, who possesses over 25 years of experience in the industry. He mastered the art of beautiful hair while training at the prestigious Rever Hong Kong and the world-renowned Vidal Sassoon Academy in London. Expect quality service from his creative team,a handpicked set ofhighly trained stylists with the most up-to-date techniques. Louis studied styling in Rever Hong Kong and furthered his training in Mayfair in London with Vidal Sassoon Academy. He further persued his passion for hair at the Toni & Guy Academy in 1982 at Christophers Place after he met Anthony Mascolo at The Hair Convention in HongKong. He has served as a judge in prestigious hair competitions like The Hair Convention in Hong Kong and for Hair Asia in the Philippines. 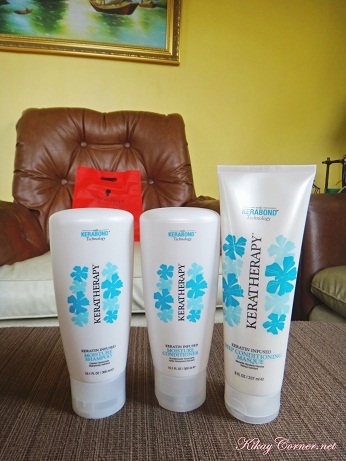 Louis Phillip Kee’s approach to hair styling focuses on your best assets and considers your lifestyle and preferences. 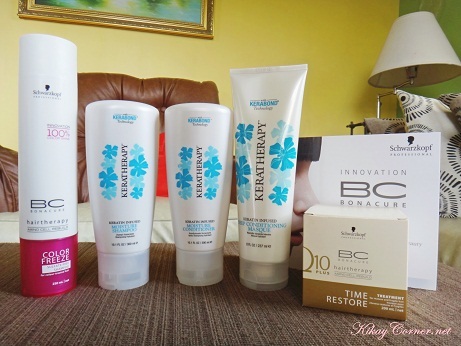 Hair color takes on another dimension with creative color distribution, giving you vibrant tresses whether in the most natural shades or beautifully applied highlights. Other services include hair and makeup, deluxe hair treatments, manicures and pedicures, indulgent foot spas, body scrubs, facials, eyelash extensions, waxing treatments, and more. Update: Louis Phillip Kee Premier Salons, most of which are franchisees, are no longer around. 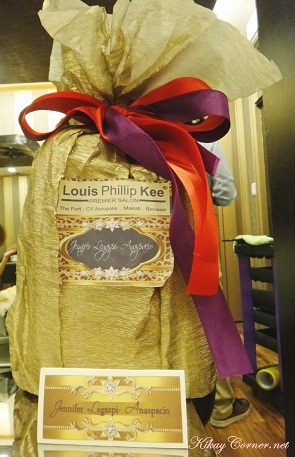 Please be redirected to the same Louis Kee quality at his fab place at the Lifestyle Salon by Louis Phillip Kee located at the G/F, Unit 120, Forbeswood Heights, Rizal Drive, Bonifacio Global City, Taguig. How much? 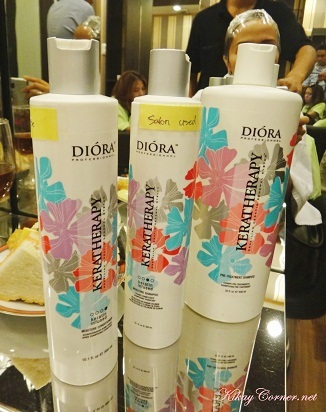 I saw this ad at David Salon Bf Homes too, the Diora keratheraphy.